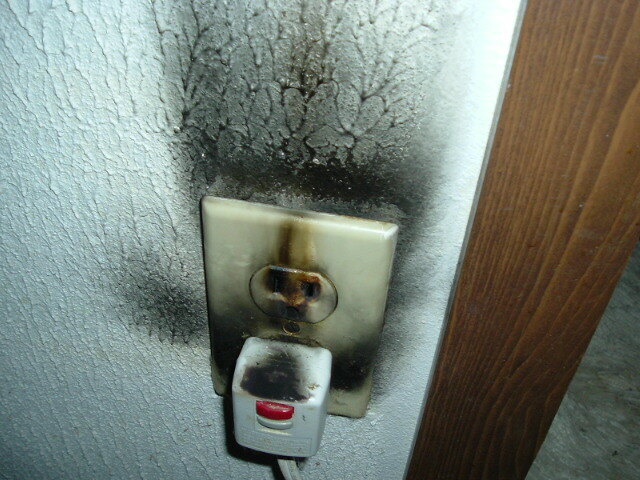 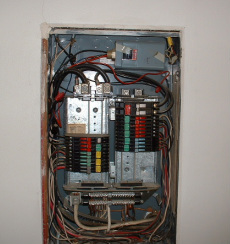 Birzer Home Inspection always provides a top quality Electrical Inspection with our Eugene Oregon Home Inspection services. 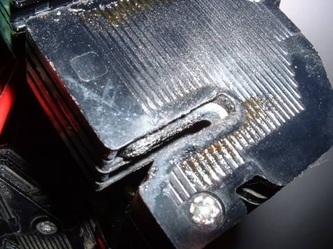 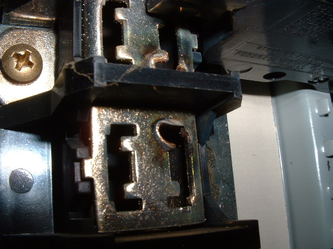 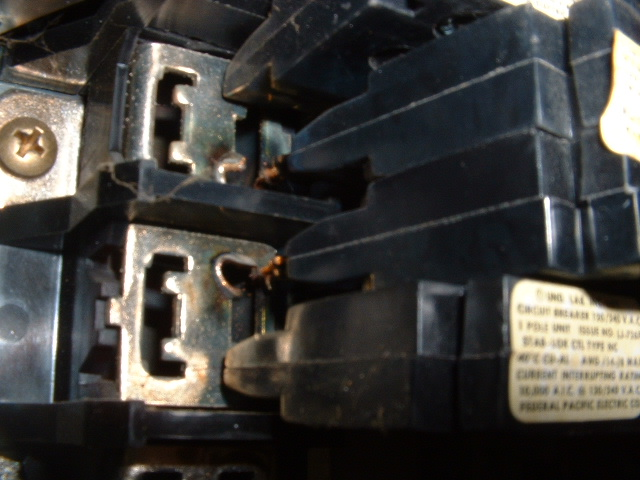 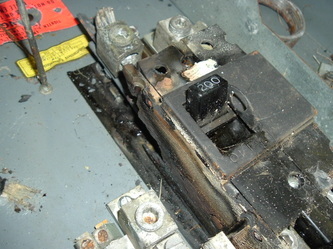 Master electrician Jim Simmons finds that approximately 10 to 15% of the time when he removes circuit breakers from a Zinsco panel he finds damaged bus bars. 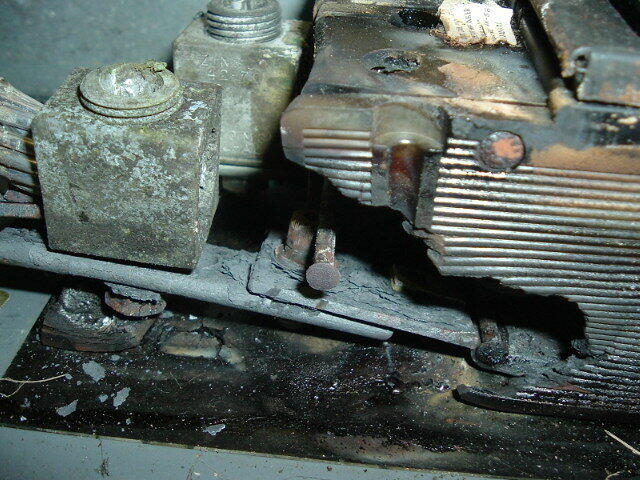 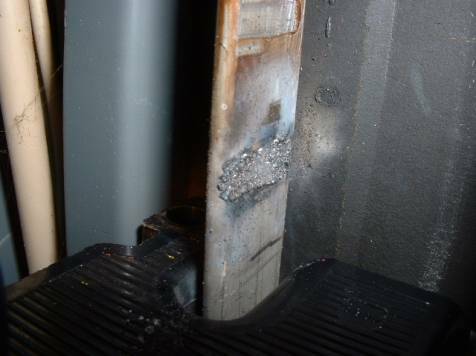 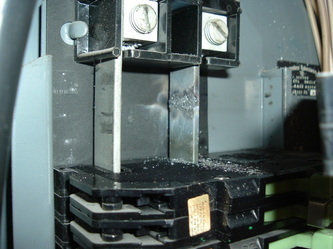 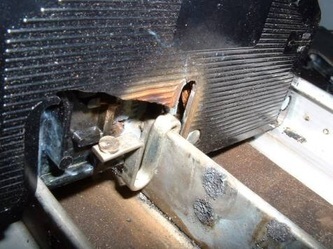 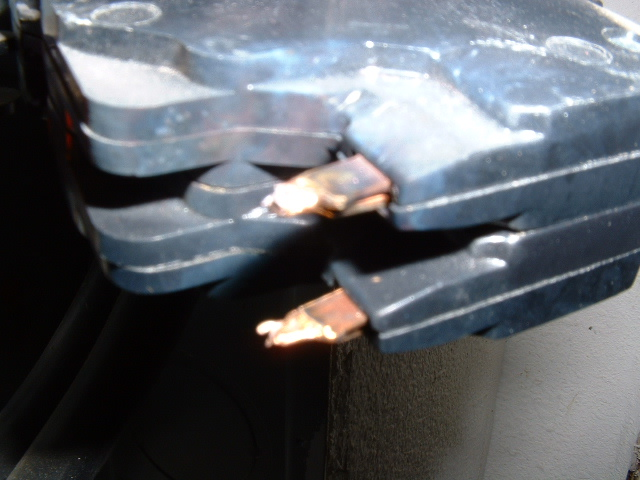 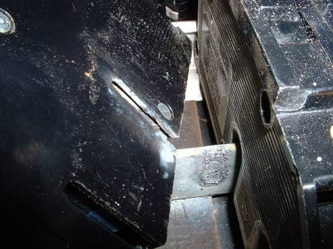 These damaged bus bars can lead to overheating of the circuit breaker, failure of the circuit breaker to trip when the circuit is overloaded and ultimately a fire in the structure. 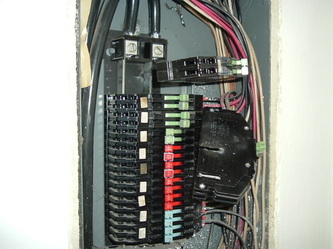 Here are some photos of Zinsco panels taken by Master Electrician Jim Simmons. The performance of Federal Pacific Electric panels is well documented on the internet and I encourage you to do further research. 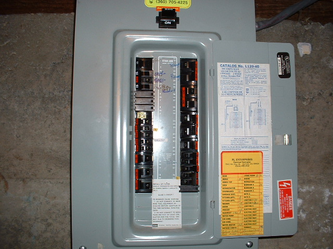 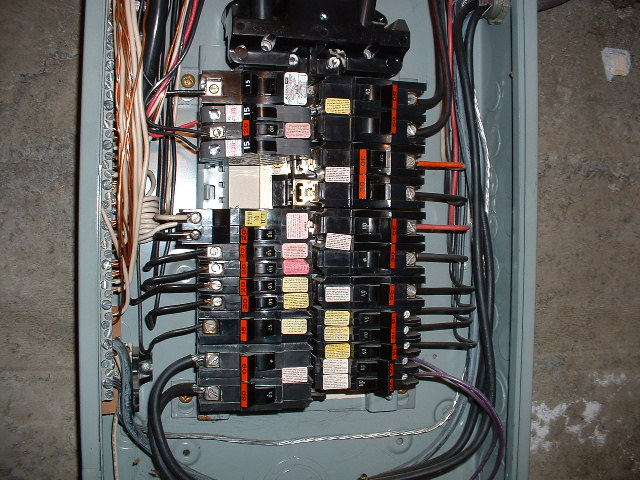 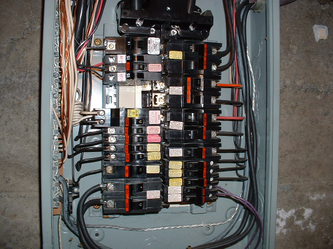 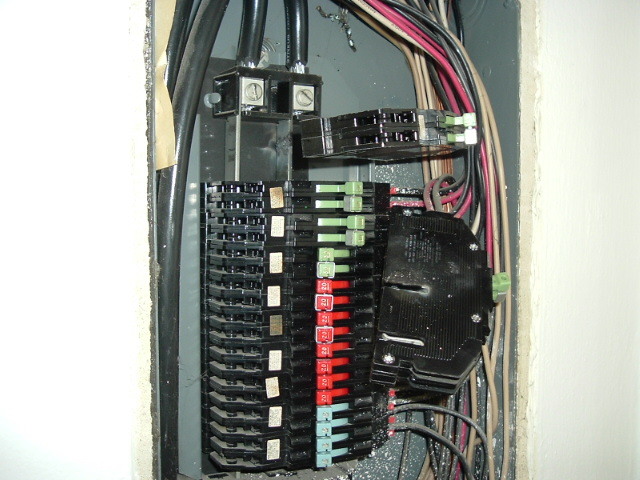 Here are some photos of Federal Pacific electrical panels taken by Master Electrician Jim Simmons.